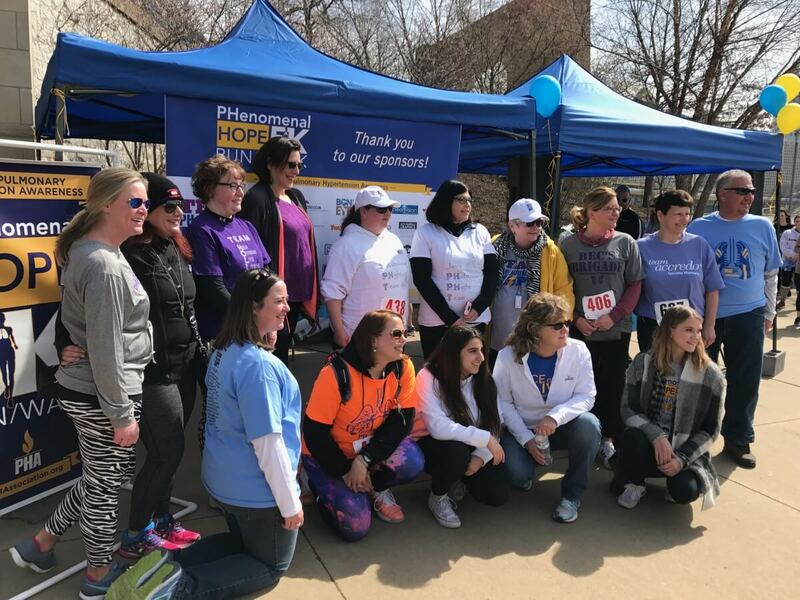 The Team PHenomenal Hope Award Program will reward studies of basic science, translational science or clinical research/need in the field of pulmonary hypertension. As such, this program will provide an opportunity for individuals to affect the quality of medical care and improve the lives of patients with pulmonary hypertension. The application for the Team PHenomenal Hope Research Award Program is now closed. The review committee is reviewing final submissions and will award our first ever research award of $50,000 this spring.